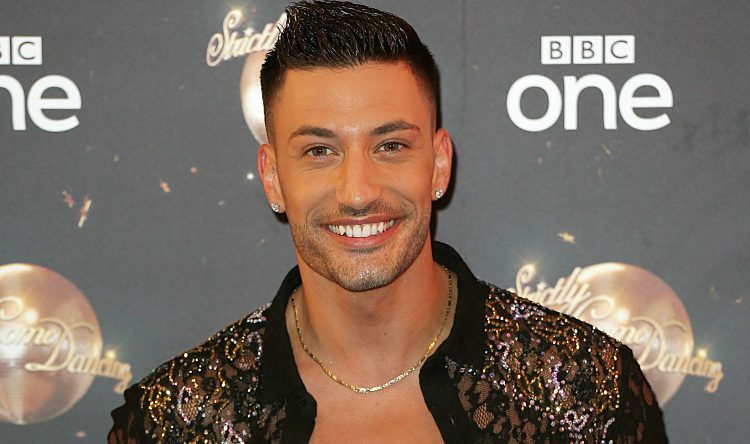 Strictly Come Dancing is the BBC’s hit dance contest featuring celebrities partnering up with professionals. It has been one of TV’s biggest ratings winners since it started in 2004. 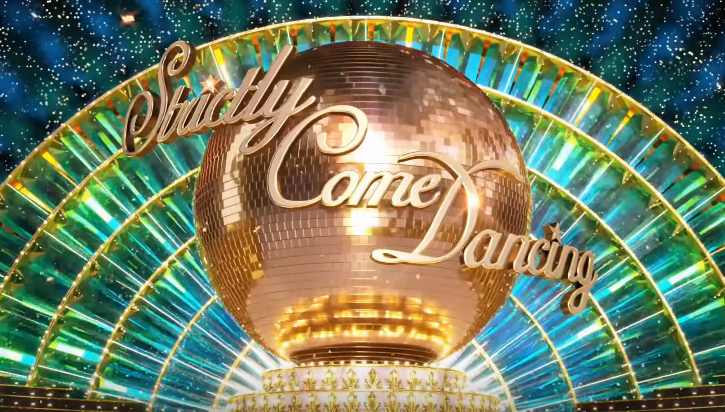 Presented by Bruce Forsyth and Tess Daly until 2013, each couple is scored out of 10 by a panel of judges on a variety of dance styles with the lowest-scoring duo eliminated week by week. 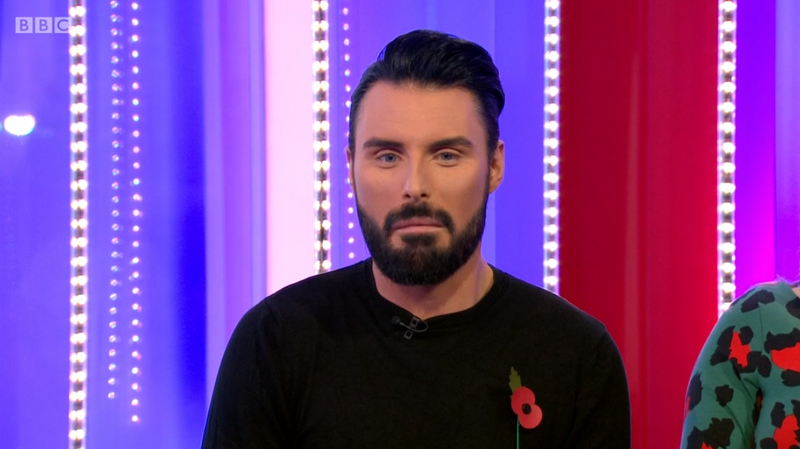 It Takes Two and results show presenter Claudia Winkleman was promoted to co-host of the main show after Brucie stepped down, with series 3 contestant Zoe Ball taking over spin-off show presenting duties as Claudia moved up. 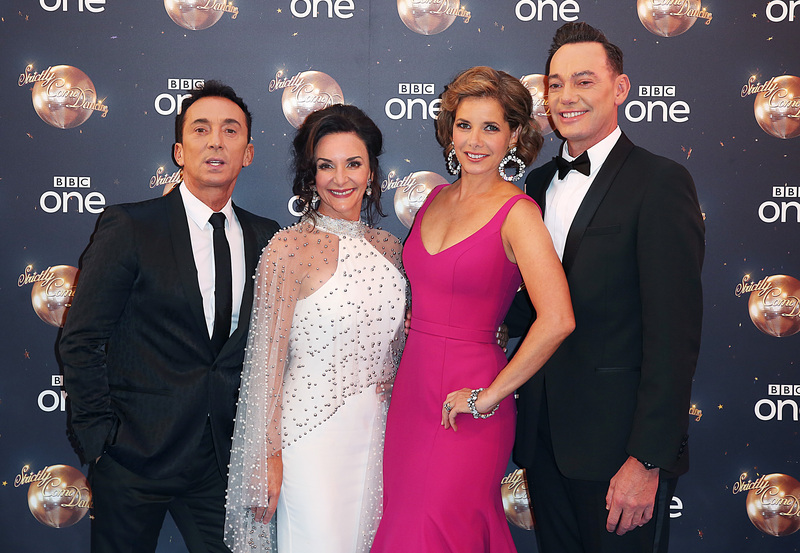 Len Goodman, Craig Revel Horwood, Bruno Tonioli, Darcey Bussell, Shirley Ballas and Arlene Phillips have all become household names while serving as judges for the show. 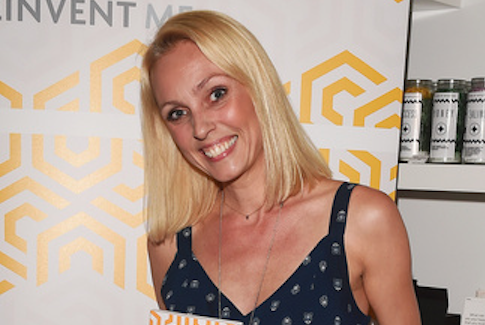 There have been fifteen celebrity winners of the main series, including Natasha Kaplinsky, Alesha Dixon, Chris Hollins, Kara Tointon, Harry Judd, Abbey Clancey, Caroline Flack and Ore Oduba. Aliona Vilani, Artem Chigvintsev, Brendan Cole, Camilla Dallerup, Joanne Clifton, Ola Jordan have all notched up series wins among the pro dance partners. Ann Widdecombe holds the record for the most lowest scores, recording a top score of 21/40 and a lowest score of 12/40 in 2008. 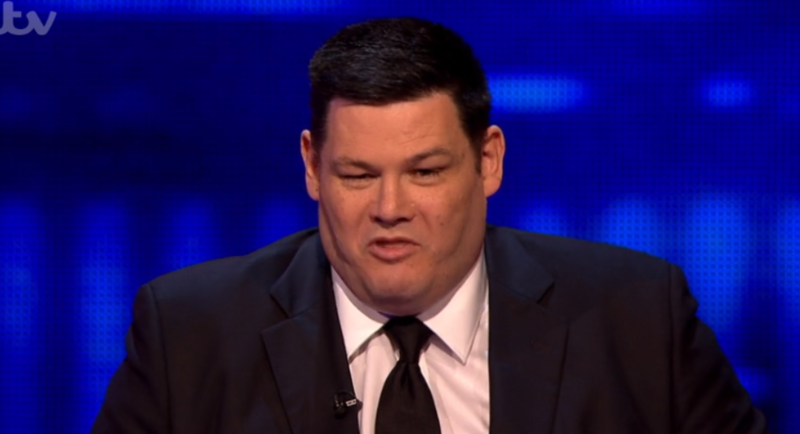 The recipient of the lowest score overall, however, is Quentin Willson. The motoring journalist racked up of just 8/40. Former Corrie star Natalie Gumede (2013) holds the highest average score with 36.9/40. 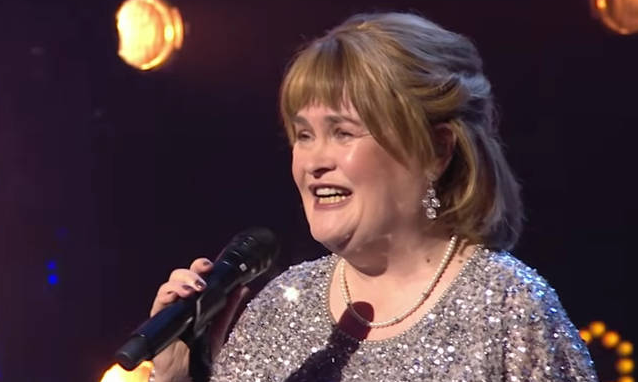 Eleven Christmas specials and ten Children in Need charity episodes have also been produced, with series 2 and 3 winners Darren Gough and Jill Halfpenny the only celebs to have won the festive show twice over. The show format has been exported to over 40 different countries, with versions airing in places such as India, China, Indonesia, Japan, South Korea, Pakistan, Peru, Russia and the US. 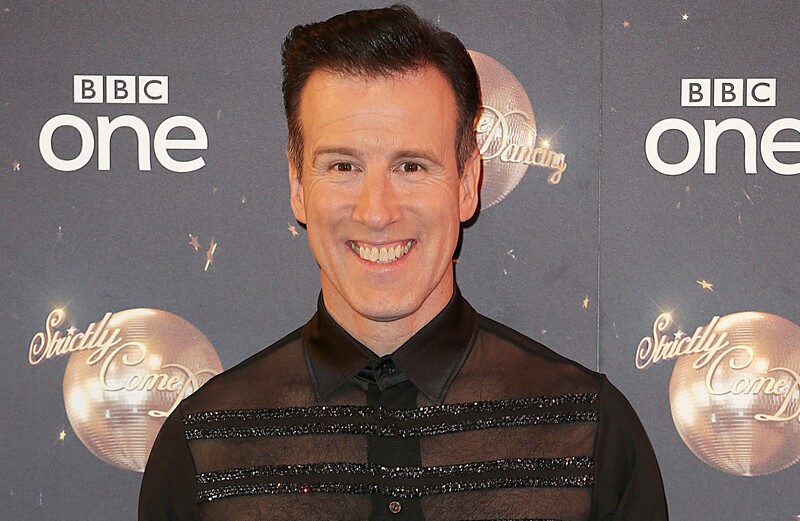 Who is replacing Darcey Bussell on Strictly Come Dancing? 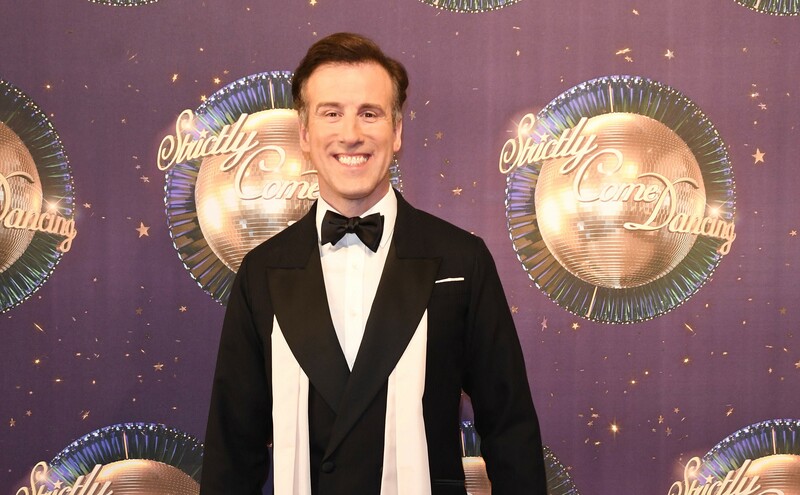 Strictly's Anton Du Beke claims he'll hang on to the "bitter end"